Religions plays an essential role in the lives of many people around the world. 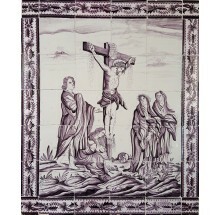 No wonder that many of the Delft tile murals made in the past centuries depict religious scenes from the bible. The last supper, the final judgement and the crucification are just a few of them. 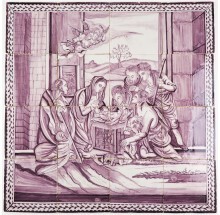 Make sure to check out our Biblical Delft wall tiles and collectibles as well! 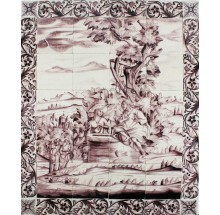 If you have any questions about Delft tile murals, please do not hesitate to contact us. Click here to visit our contact page.